Playing online poker has become a widespread preoccupation of many people around the world – for some as a form of fun and for some as a means to earn some extra money. 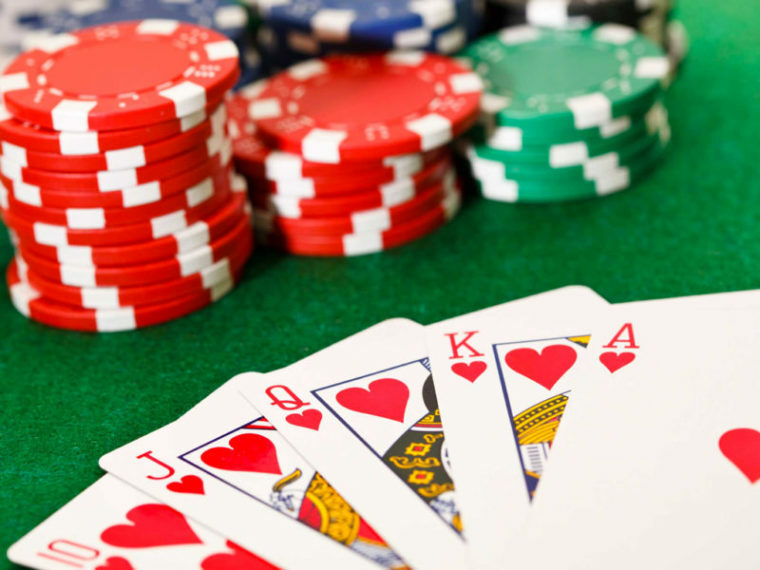 However, if you wish to join the growing community of poker players worldwide you should definitely get acquainted with some basic facts of online poker. Thus, this article will deal with some important issues concerning certain technical features. First of all, you need to choose the right site which will fit your aspirations and which is safe enough. Of course, you may create different accounts on different websites, but for a beginner it is easier to choose one of the better sites and start their career there. There are many different factors that can affect your choice and these will definitely depend on what you want from a site. However, one of the generally quite important factors is a website’s popularity. Actually, when a site has huge popularity, then it will also have more players. The more players – the more varied offer of different games. 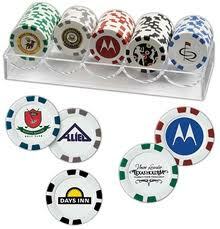 At some sites that are most popular there is a large number of tables and you can choose from them any time you want. Nevertheless, although popular, some sites do not offer so great variety of games so it is advisable that you check the game list before you sign up. A very important point is the customer service as well. There are some sites that are very responsive and whose customer service will respond right away. Nevertheless, there are also those that go to the other extreme and not respond at all to their clients. If you do not pay with real money this is not that important, but if you do, then be careful with the financial reputation of the site. Usually, the websites that are largest and that have the largest popularity as well are the ones with the highest reputation. When software is concerned, many websites offer the link for client download. When you download and install it, the next thing you do is sign up and choose the screen name for yourself. Other players will be able to see this name ad it should be unique. You will also need to provide your email address so that the service can contact you when necessary and send you some promotions. If you are not playing with real money avoid the sites that request too much personal information; however, if real money is involved then you must provide your real name and the right email address. In a nutshell, these are the basic things you should know when you are starting to play online poker. Thus, carefully choose the site where you want to sign up and check if meets your own criteria. Then download the software by clicking on the provided link and once you sign up you are free to choose one of the games and start enjoying the fun or earn some extra money.